A Rayburn cooker or Aga cooker is an investment that well looked after is not only beautiful to look at providing a focal point within any house, but an asset that can give years and years of trouble free service. In order to maintain its great looks and efficient performance, service and maintenance is required on a regular basis. 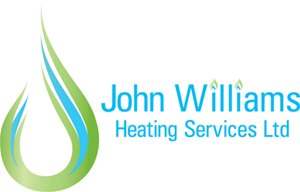 John Williams Heating Services have a number of specially trained engineers who are qualified to carry out site surveys, installations and commissioning, repairs, upgrades, and services. 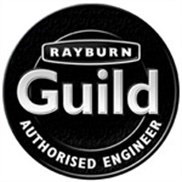 If you have any concerns about your Rayburn cooker or Aga cooker or any other oil or gas range cooker then please speak to our office team on 01249 709024.